At The Yuma Dentist, one of the most important things we do is educate our patients. Good dental health depends on good habits, so we want you to have all the information you need to practice those habits. Regular checkups not only help to prevent cavities. They help to us identify potential problems before they get serious, such as gum disease. And every checkup includes a screening for oral cancer. We make sure our patients understand all the details of their treatment. We also explain how to care for your teeth post-procedure. We know that patients want a smile that is beautiful as well as healthy. We work to make patients aware of the numerous cosmetic dental procedures that can dramatically improve smiles. Procedures such as teeth whitening and veneers are simple but can have amazing results. The Yuma Dentist has offices in Yuma AZ and Fortuna Hills. Services include general dentistry, and a wide range of cosmetic dentistry procedures. Schedule your next checkup with us today. This message from The Yuma Dentist is about the importance of protecting the enamel of your teeth. Our teeth work hard and are constantly under attack. It’s no wonder that nature encases them with an armor of enamel—the hardest substance in the body. Tragically, enamel erosion is extremely widespread, though largely preventable. Enamel’s chief enemies are acidic foods and beverages. Other factors that can weaken enamel or wear it away are some medications, tooth grinding, acid reflux, gastrointestinal ailments, chewing ice or other hard substances, and eating disorders. At The Yuma Dentist, we educate our patients about how to keep their enamel strong and prevent further erosion if some has already taken place. Vigorous brushing can impair enamel. 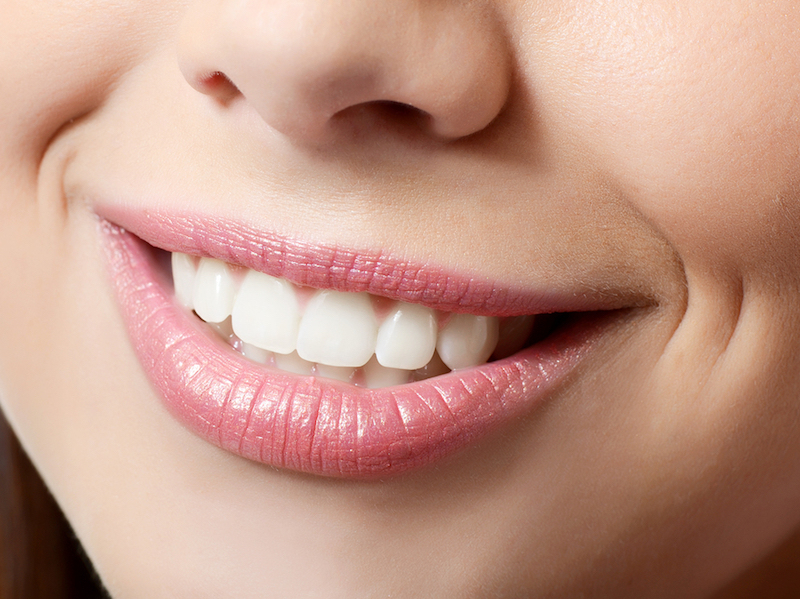 If you have already experienced enamel erosion, it’s vital to treat it right away. There are several dental procedures that can protect the teeth that have been compromised. Call The Yuma Dentist to schedule an appointment today. Our services include general and cosmetic dentistry. This post from The Yuma Dentist looks at halitosis, also known as bad breath. Perhaps your breath is not as a pleasant as you had hoped. Bad breath is a worry and possible embarrassment for many individuals. Regular dental checkups at The Yuma Dentist can help alleviate your concern. Many conditions and behaviors can cause or contribute to bad breath. One of these is the food you eat. Onions and garlic are both notorious for their potent effect on your breath. Other factors to consider include dry mouth, tobacco use, and health concerns such as infections. Visit The Yuma Dentist and we’ll provide you with information about bad breath in a professional environment. Services include general and cosmetic dentistry. We also have an office in Fortuna Hills for your convenience. Restorative dentistry has come a long way over the years and there are now several effective ways to correct decayed teeth. 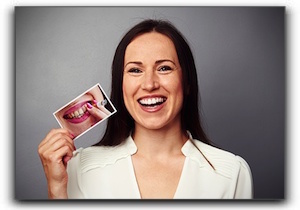 In this post from The Yuma Dentist, we concentrate on two similar types of restorations: inlays and onlays. So, what’s the difference between an inlay and an onlay? An inlay is used to repair the surface of a damaged tooth, commonly to fill a small cavity or a natural pit that is at risk for decay. Porcelain or composite resin is used most often. These materials are tough and look very natural because the color can be matched precisely to the surrounding teeth. An inlay is exactly fitted to your tooth and looks, feels, and functions like the original tooth. An onlay covers a larger part of the tooth. Because they cover such a large area of the tooth, they are often referred to as partial crowns. Onlays are commonly applied to the biting surface of the tooth. Just like inlays, they are accurately fitted to the damaged part of the tooth. Composite resin and porcelain are also the main materials used to create an onlay. As mentioned before, inlays and onlays serve a critical role in restorative and cosmetic dentistry. The Yuma Dentist in Yuma AZ providers a full range of restorative dentistry services. We also offer general dentistry. Schedule your next cleaning and checkup with us today. What Does Your Yuma Dentist Need To Know? For optimal dental health, you should be visiting The Yuma Dentist twice a year for a cleaning and checkup. This is a good time to make sure that you are brushing and flossing properly. It is also vital that you discuss issues related to dental health. Additionally, let us know if you are pregnant or planning to become pregnant. If you have any type of eating disorder, you should also discuss this with us. Ditto if you have a special health issue such as a heart condition. Dental health is an integral part of your overall physical health and cannot be isolated. At The Yuma Dentist in Yuma AZ, we offer general and cosmetic dentistry, and take good care of your dental health. Schedule your next checkup with us today. 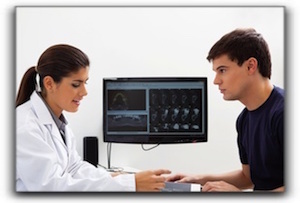 If you wait, the cost to treat it may get more costly as the pain gets more extreme. Affordable dental care is available at The Yuma Dentist in Yuma. Call us now for a consultation. Mouth pain is never “normal.” The The Yuma Dentist, we will determine the cause of the pain so proper treatment can begin. 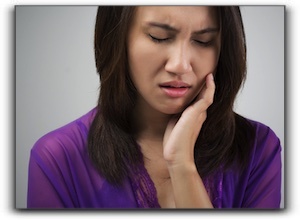 Possible causes of pain include cavities, gum disease, a broken crown, mouth sores, bite issues, and TMD (temporomandibular disorder). We’ll take care of you and you will quickly be back to pain-free eating, grimace-free speaking and better sleeping. 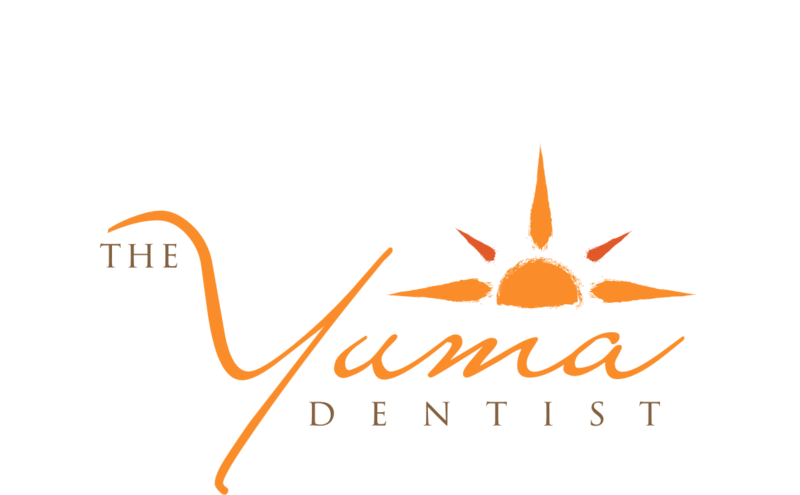 The Yuma Dentist offers general and cosmetic dentistry. Schedule your next appointment with us today. At The Yuma Dentist, we always remind our patients to brush and floss their teeth after every meal. And most of our patients take that advice to heart. But what are you supposed to do in the middle of the day? You’re out and about, and your usual stuff – that favorite toothpaste, the container of dental floss – is at home in the bathroom. At The Yuma Dentist, we want each of our patients to keep their teeth clean during the day, and hope these suggestions help. We would also like to see you in the office every six months. Our services include general and cosmetic dentistry, and we have an office in Fortuna Foothills for your convenience. Call today to schedule your next checkup. Do you have extreme tooth damage, bone loss, or few or no teeth still intact? This post from The Yuma Dentist is for those whose mouths are in a world of hurt. Whatever the cause of the condition – chemotherapy, recreational drug use, eating disorder, acute mouth injury, disability, inadequate oral hygiene, or simply poor overall health – there is hope. Full mouth reconstruction can restore your previously healthy, pleasing smile or give you the remarkable smile you never had. Patients who undergo full mouth reconstruction regain their confidence to smile, eat, and speak normally. How would that affect your life? Dental implants are typically the best tooth replacement for those with missing teeth. A dental implant consists of a titanium post surgically inserted into the jaw bone to replace the root of the missing tooth. If there is not enough bone to anchor an implant, bone grafting may be handled to augment existing bone. The post integrates with the bone to provide a sturdy foundation for the abutment and beautiful crown. Dental implants are indistinguishable from previous teeth in both form and function. If you currently have dentures, talk to us about implant-anchored full or partial dentures. Significant improvements can be made even if you only get two or three tooth implants. Crowns (sometimes called caps) are used when there is enough viable tooth structure that the tooth doesn’t need to be extracted. A crown adds strength to a tooth that has a large filling or has been injured. A crown can fix a bite misalignment and is usually required after a root canal. In a dental implant procedure, attaching the crown to the abutment is the final step. At The Yuma Dentist, services include general and cosmetic dentistry. Call our office today to schedule an appointment. Have you ever been eating ice cream cone and suffered a sudden jolt of pain in one of your teeth? It’s a sign of tooth sensitivity. If you’ve got sensitive teeth, be sure to talk to us about it at The Yuma Dentist. 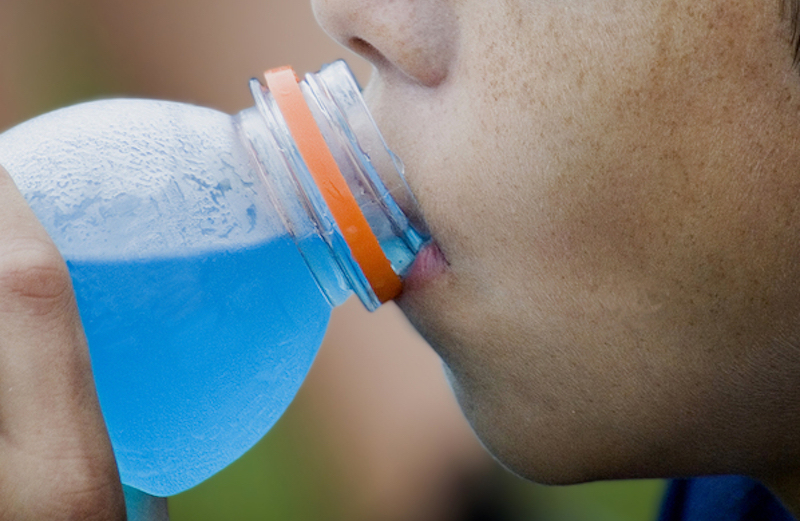 Tooth sensitivity can be an alert that something is amiss. It may be caused by a cavity, periodontal disease, gum recession, or bacteria build-up in a crack in a tooth. A number of circumstances can cause gum recession including consuming acidic foods and drinks, teeth grinding, or cracked teeth. Surprisingly, one cause of gum recession is brushing too hard. That’s right; it is possible to brush too hard! If your teeth are sensitive following a professional teeth whitening such as the ones we do here at Yuma Family Dentist, the sensitivity will probably be gone in a few days. There are several treatments for tooth sensitivity including desensitizing toothpaste. Most brands of toothpaste have a sensitive teeth version. At The Yuma Dentist, with offices in Fortuna Hills and Yuma AZ, we not only treat tooth sensitivity, we also carry out entire smile makeovers for our patients. Our services include general dentistry and dental implants. Make an appointment with us today. Benjamin Franklin said that it’s easier to prevent bad habits than to break them. At The Yuma Dentist, we think this holds true for almost everything, including dental care. 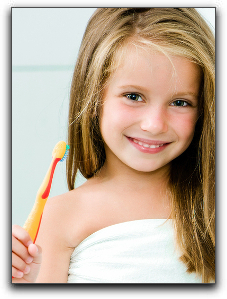 For parents, teaching your children good oral hygiene techniques while they’re young will benefit their smile throughout their life. It’s very hard to convince an older child that they should be spending two or three times longer brushing their teeth each morning and night. But if they’ve done it for as long as they can remember, then their habits should be sufficient to avoid excessive dental decay. At The Yuma Dentist in Yuma AZ, our services include general and cosmetic dentistry. Schedule your next cleaning and checkup with us today.